The Objects of the University shall be to disseminate and advance knowledge by providing instructional and research facilities in any branches of learning whichever the university may deem fit ; to make provisions for integrated courses in humanities, natural and physical Sciences, Social disciplines in the educational programmes of the University by providing appropriate measures for promoting innovations in teaching-learning process, interdisciplinary studies and research; to educate and train man power for the development of the State of Nagaland; and to pay special attention towards improvement of the social and economic conditions and welfare of people of that state; their intellectual, academic and cultural development.Nagaland University is a Central University established by the Government in India in the state of Nagaland. 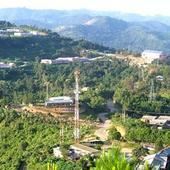 It was established in 1994 with campuses at Kohima, Lumami and Medziphema. There are 47 colleges affiliated to it, with a total student enrollment of about 18,000. It is accredited by the National Assessment and Accreditation Council, with the latest grade of C++. 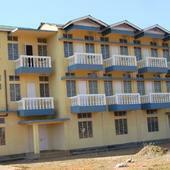 Nagaland University, Kohima has 59 affiliated Colleges. Click here to explore them. 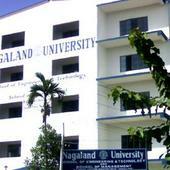 Nagaland University, Kohima has 31 Departments listed that offer various academic courses. 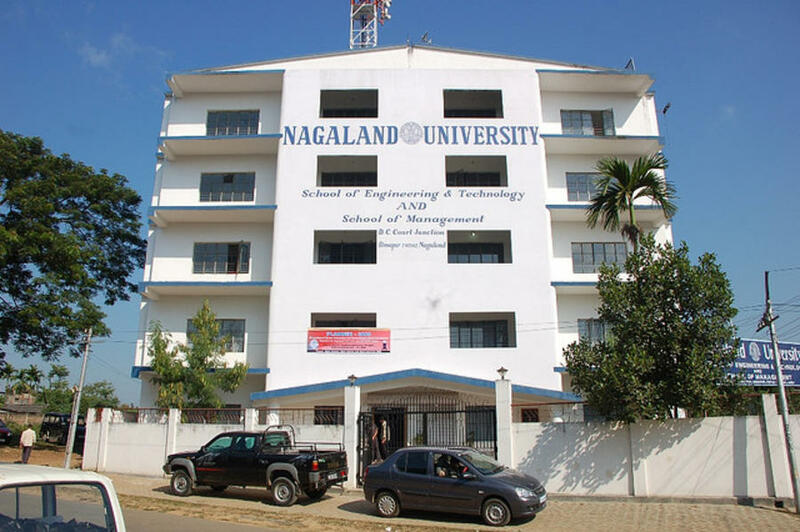 Are you Interested in studying at Nagaland University, Kohima?